Do you know the story of Pinocchio? He was a little boy made out of wood. If he ever told a lie his nose would grow! 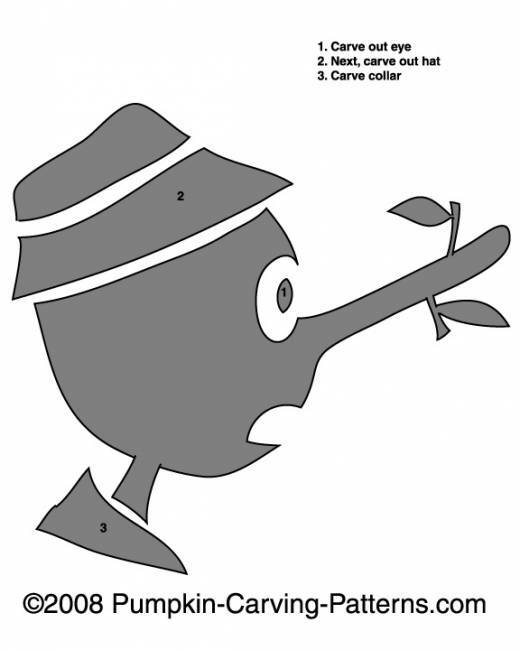 Carve a pumpkin with the Pinoccio template but save some room for his long nose!